After spending way too much time the other night browsing through Pinterest and fantastic blogs, I realized that I have wanted to share some more DIY and beauty/how-to posts and just haven’t had the time to sit down and write my ideas out. Well that’s about to change. I’ve decided to share a few tips to get smooth summer legs. Not too many people know this, but I don’t actually show my legs off too much anymore. 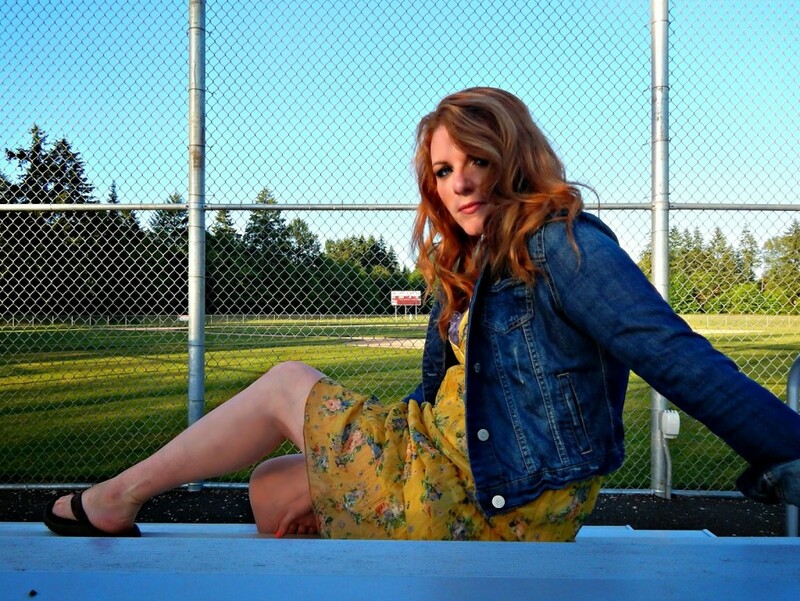 During one of my pregnancies I developed a terrible varicose vein that I’ve yet to fix (soon I hope!) 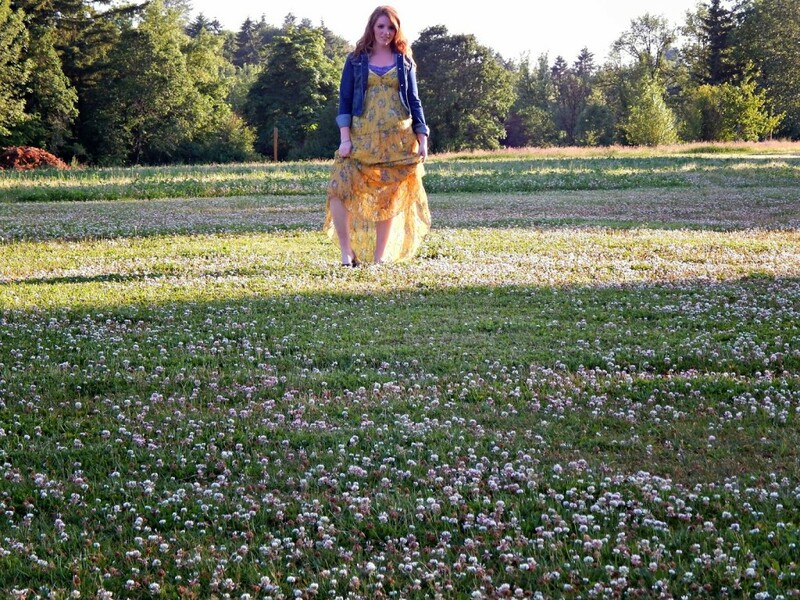 but that doesn’t mean I neglect my legs – especially in the summer when I’m wearing maxi skirts and dresses. 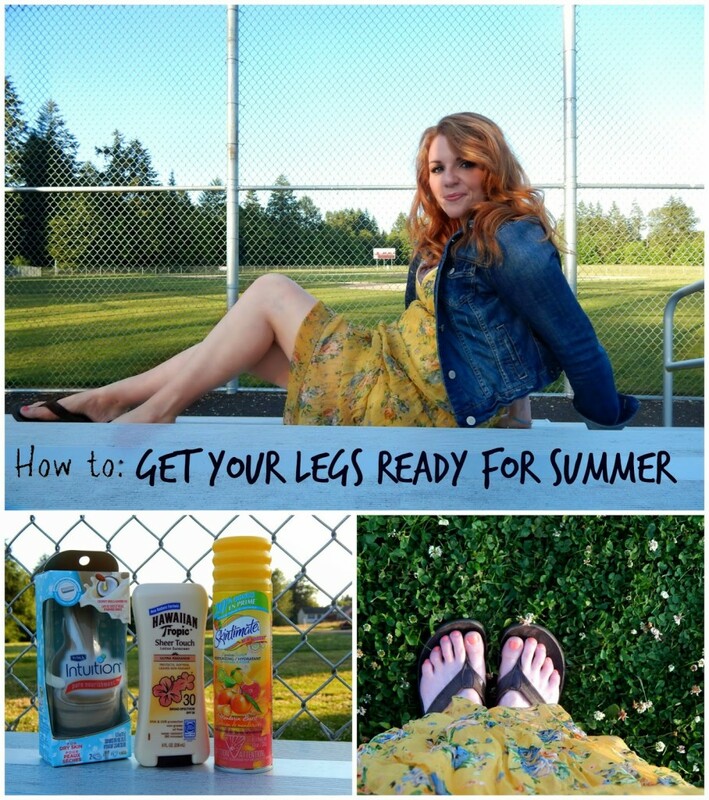 Here are some of the products you can use to help #SummerizeYourLegs this season! So this to me is a no brain-er – because I myself always shave (no no-shave November around here!) To have great looking and feeling legs, you have to have smooth legs! But am I the only one that walks down a razor aisle and suddenly feels overwhelmed with all of the choices? Schick Intuition has a Pure Nourishment razor that helps hydrate in addition to shaving! It has coconut milk and almond oil and four blades to help get as close of a shave as possible – to get summer smooth legs. Just because I don’t wear short shorts in public doesn’t mean that I don’t in my private backyard! I’ve been guilty of not protecting my skin in the past – and we all know how that turns out (ouch!). I always make sure that my kids skin is protected, but for whatever reason don’t slather up my own skin as often as I should, and I think I finally figured out why: I needed a sunscreen that didn’t feel like one. 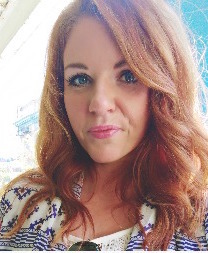 I tried Hawaiian Tropic Sheer Touch Ultra Radiance sunscreen and it was amazing! It’s really smooth and non-greasy. It rubs on just like lotion and my legs felt instantly soft after I applied it. 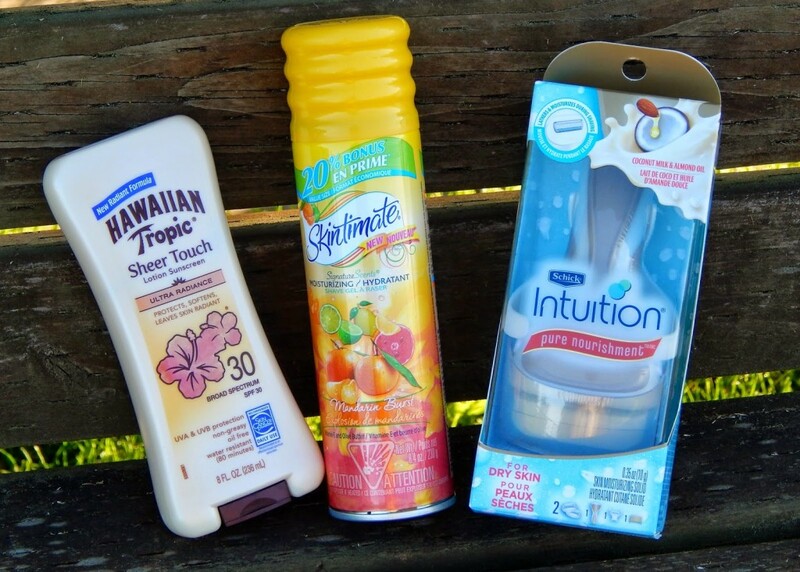 Walmart.com carries all of these products along with additional tips to help summarize your legs, and they also have a summer prize pack going on where you can enter to win some fun things! 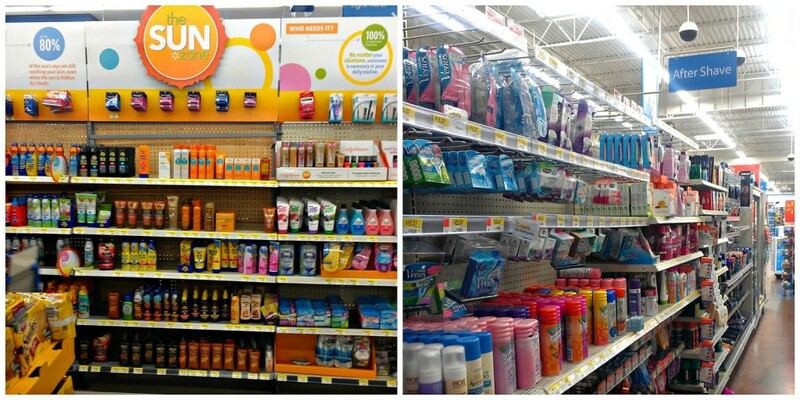 If you prefer to do shopping the old fashioned way ;), you can find these items in the razor section as well as a special shop summer section that I’ve found in the center aisles (it’s easy to spot! )There’s also some money saving coupons in the All You ad where you can save some money on certain Schick and Skintimate products! It’s definitely time to stock up! Do you have any additional tips that you do to get your legs ready for summer? I’d love to hear! Thanks #CollectiveBias for helping make my summer extra fun by allowing me to spend more time at home with my family!